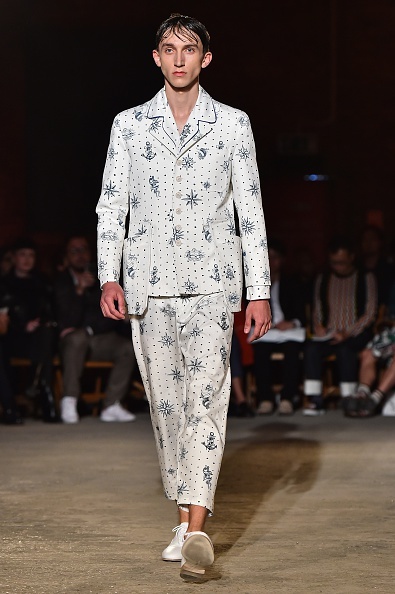 The recently concluded seventh season of London Collections Men showcased a wide variety of different hair looks to go with the various S/S16 collections. Of all the trends that appeared, the most coveted were subtly rugged and un-done styles. Here are four of the most memorable looks. 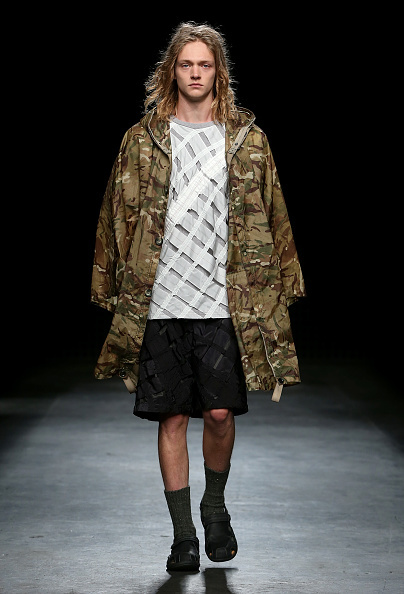 One interpretation of a rugged look is Christopher Raeburn’s rough-and-ready vibes, channelled through a Borneo inspired collection. Effortless cool at its best, this look is ideal for those of you working in fashion-forward, creative industries. Don’t shy away from longer styles; the up-keep might be less demanding than you think! For a more couture and striking style, look no further than Alexander McQueen’s slick concept. Whether paired with a tailored suit or jeans and a jacket, if you’re confident enough you can work this fierce wet look wherever you go. 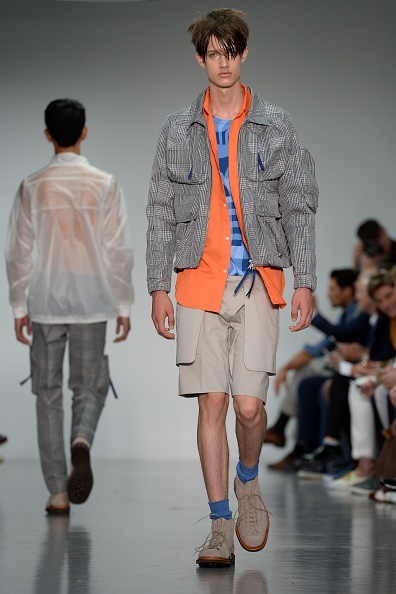 Lou Dalton finds a happy medium with this Raeburn-meets-McQueen ‘do. Handsome and youthful, this look can be easily recreated at home by running a simple wax through your hair using your fingers. If your hair isn’t naturally straight, briefly run some GHDs through it before styling. Don’t spend too much time styling as it’s supposed to be un-done. Think the morning after the night before. 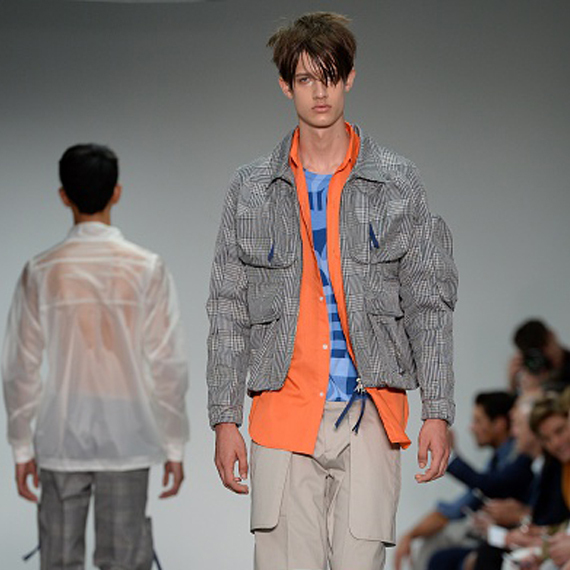 Christopher Shannon went for a wavy, choppy wet look. 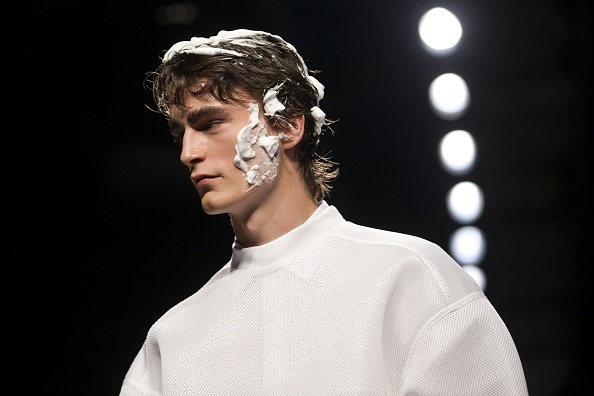 This style is perfect for smart, everyday looks (minus the shaving foam, unless you are so inclined). Grown-up yet stylish and youthful, this look fits in perfectly in a corporate environment. Devilishly handsome.